Roberta Naas of ATimelyPerspective.com with Xavier de Roquemaurel, CEO of Czapke Geneve’. Today, we present a video interview with a true watch lover’s brand: Czapek Geneve. During last fall’s WatchTime New York 2017, we spent some time with a watch lover in this industry, and a co-founder of the brand, Xavier de Roguemaurel. I’ve known Xavier for some years now, and I always find his enthusiasm contagious. He, and a few others, worked tirelessly behind the scenes for seven years to bring this watchmaker’s brand back to fruition. Czapek had been a watchmaker to Napoleon, and focused on classical craftsmanship. The brand has been revived with a directive holding true to rarity, watch lover expectations and a quest for beauty. Czapek was relaunched on December 12, 2012, and its two collections thus far, which range in price from $10,000 to $100,000, have already stolen hearts around the world. We were particularly thrilled to have time for a fireside chat with Xavier de Roguemaurel for this video interview. 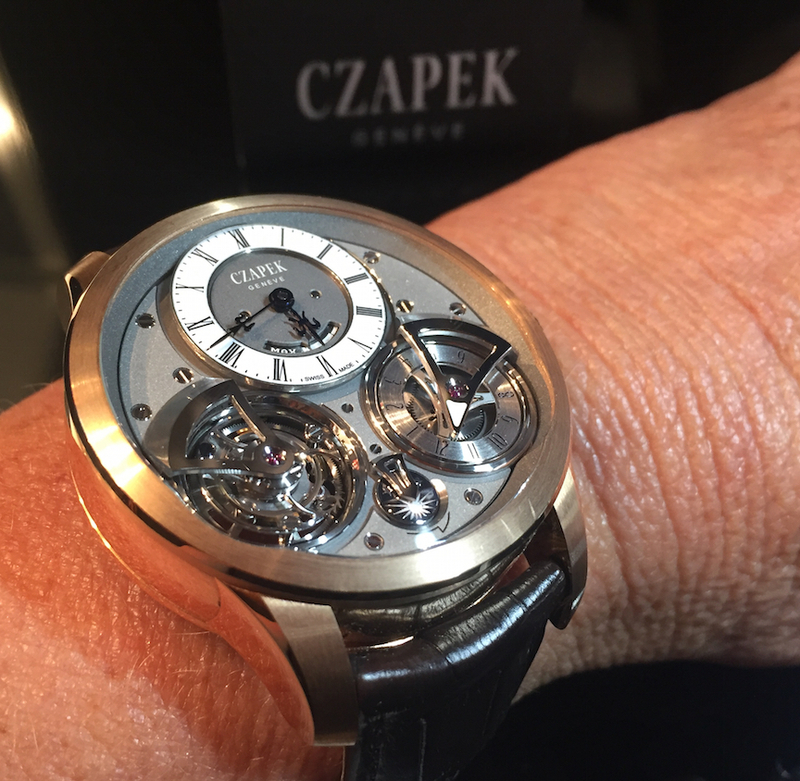 Here, he explains the philosophy behind Czapek, and the newest Tourbillon 60 Seconds with second time zone. 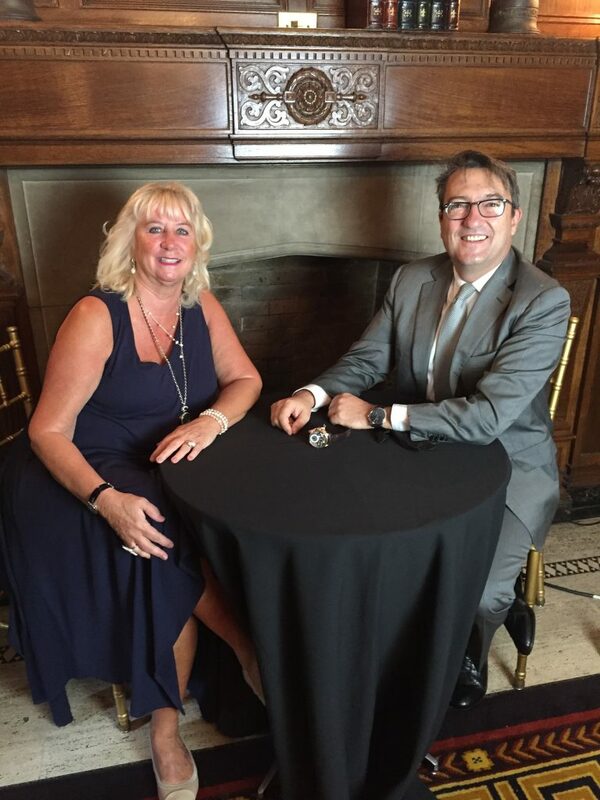 Thank you to watch aficionado Robert Velasquez for creating the video for ATimelyPerspective.